Facebook’s announcements from Mobile World Congress today can be summed up with a single sentence – Open Graph everywhere. The social network is pushing its reaches even further with news that it is backing a standards group for mobile browsers, launching a browser test suite and it’s also partnering with mobile carriers to offer carrier billing on Facebook-based transactions. It’s that last piece that, to us, rings as being hugely important. Though carrier billing is nothing new, Facebook has essentially brought about an entire app store ecosystem, and it’s an ecosystem that doesn’t care what OS you’re using or who made your phone. Putting things into perspective, the new system makes it exponentially easier for buyers to make the purchases. According to Facebook, the previous system required eight steps on the part of the user, including an SMS verification, in order for a buyer to use the system. The new plan? It requires three. Now let’s take this a bit further. Facebook has 425 million monthly users, according to stats passed on by the company. 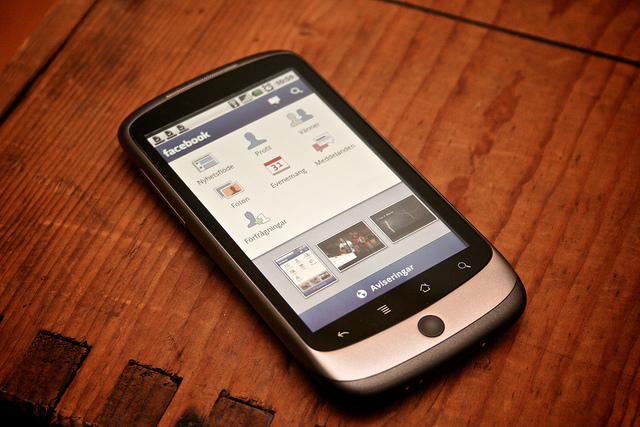 There are “more than 475 mobile operators” that are deploying and promoting Facebook’s mobile products. Each month, 60 million people are engaging with mobile apps via Facebook for a total of over 320 million interactions. What app developer wouldn’t want a piece of these numbers? For those developers who do want in, Facebook is making it exceptionally easy. According to the company, all that will be required from them is to implement the Pay Dialog into their app. Everything else is handled by the carriers and Facebook. The Pay Dialog supports desktop and mobile alike, requires no extended permissions (due to the carrier-based billing) and even supports app-specific currency. Many people (myself included) have harped long and loud about the dangers of building on Facebook or any other platform. Facebook’s moves today don’t ultimately reduce the associated risks, but they do open the doors to other options. Facebook has been a viable alternative for quite some time, but now, perhaps, it’s time for developers to see Facebook as something more than an alternative and instead as a major player in the mobile applications space. Want to stay in the know during MWC? Bookmark this for all of our coverage.